Atlas’ refurbishing equipment program can transform your equipment to look and perform like new. 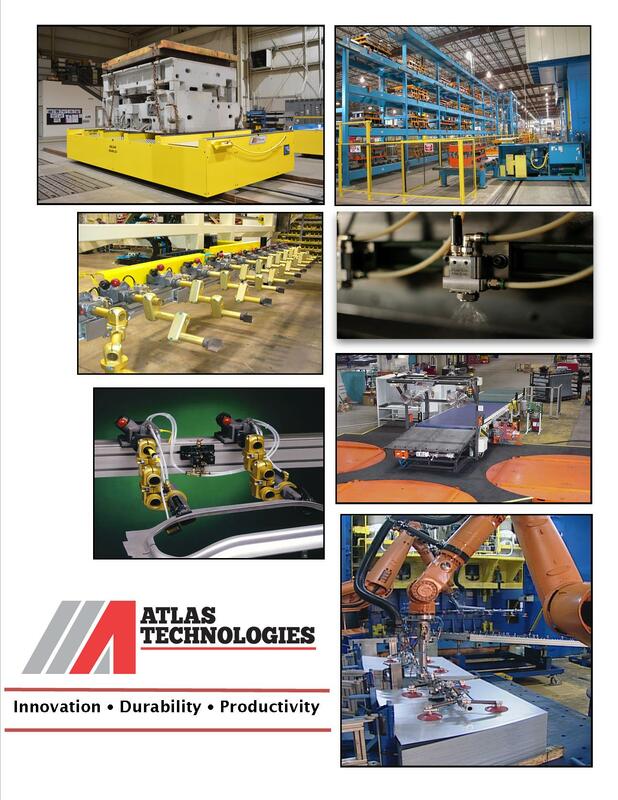 Atlas will inspect and replace any damaged components, update any obsolete parts, and refresh the equipment to its original state, making it ready for another 25 years of dedicated service! Two year warranty on all new Atlas mechanical components. One year warranty on new mechanical, electrical, pneumatic and hydraulic parts purchased. Warranty excludes materials that are normally consumed during proper use.